Do you know which of these is a stout? Tania asked the landlord for a pint of stout. Lauren has started to grow a little stout now that she's getting older. Robin was riding a stout little pony. The strikers put up a stout resistance. The hiker carried a stout stick to help her across the more rugged terrain. My friends were all stout fellows and I was glad to have them with me as I faced my enemy. A stout wind sent the yacht skimming across the bay. In US English, stout can also be used as a noun to mean a heavily built person and, by extension, a clothing size for a heavily built person, although these meanings are now rare. Stout, as an adjective meaning ‘proud, strong or brave,’ dates back to around the year 1300. It comes from the Old French estout (proud, fierce, brave), which evolved from estolt (strong). It came into French from the West Germanic root stult- (proud, stately or strutting), and can be traced back to the Proto-Indo-European root stel- (to put or stand). It is related to the Middle Low German stolt (stately or proud) and the German stolz (proud, haughty, arrogant or stately). It meaning expanded to describe someone with a strong body, or who was powerfully built, in the 14th century, and this meaning has been figuratively used to describe someone large, fat or bulky since the early 19th century. 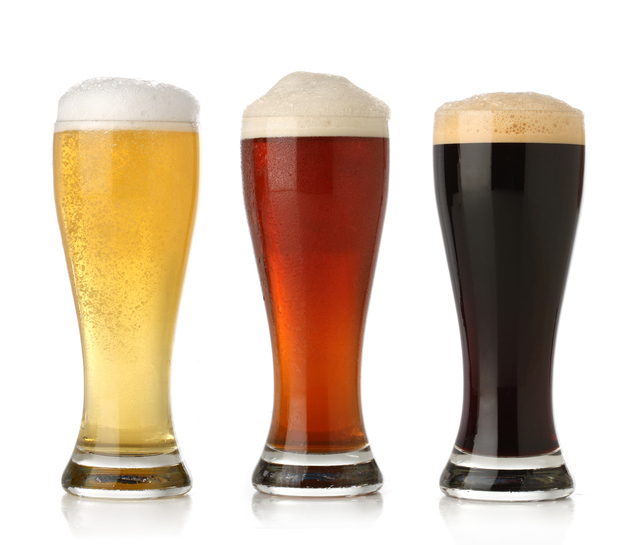 The noun, usually used now for a type of strong beer, comes from the adjective, and dates back to the mid-17th century.